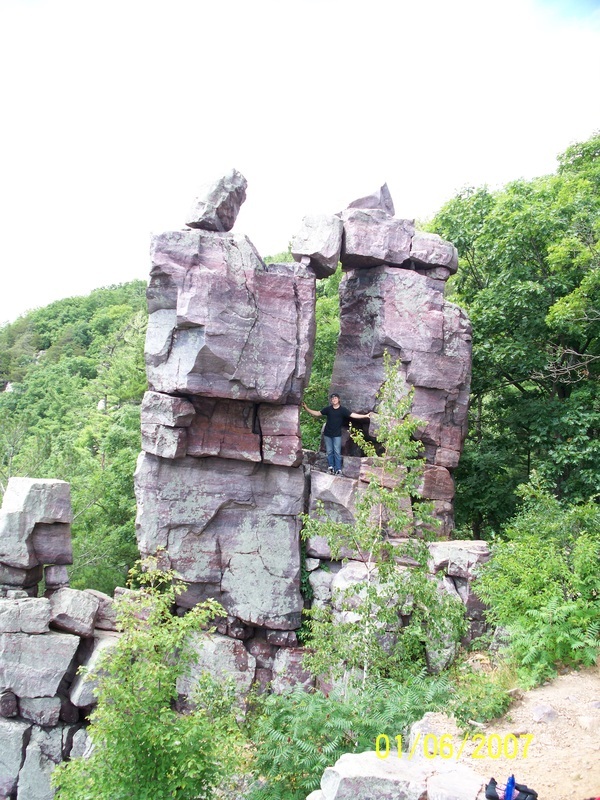 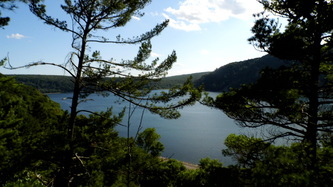 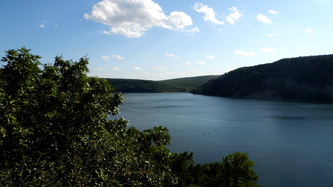 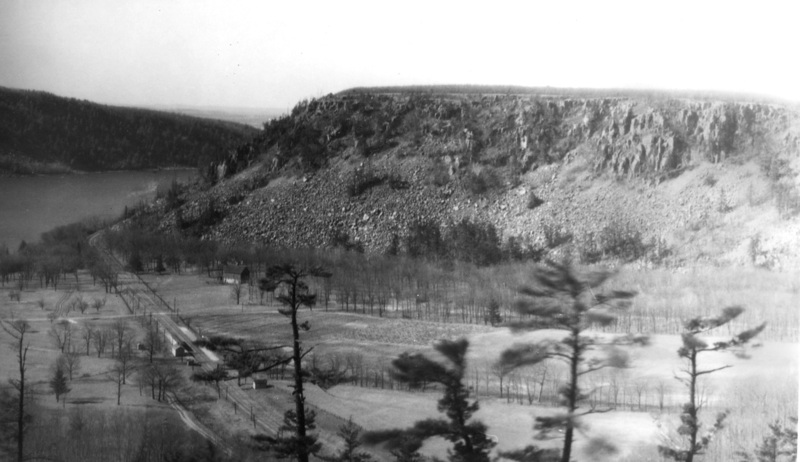 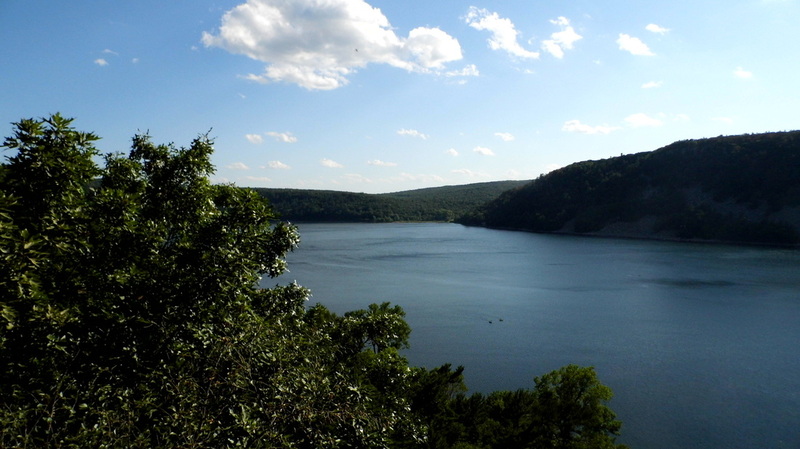 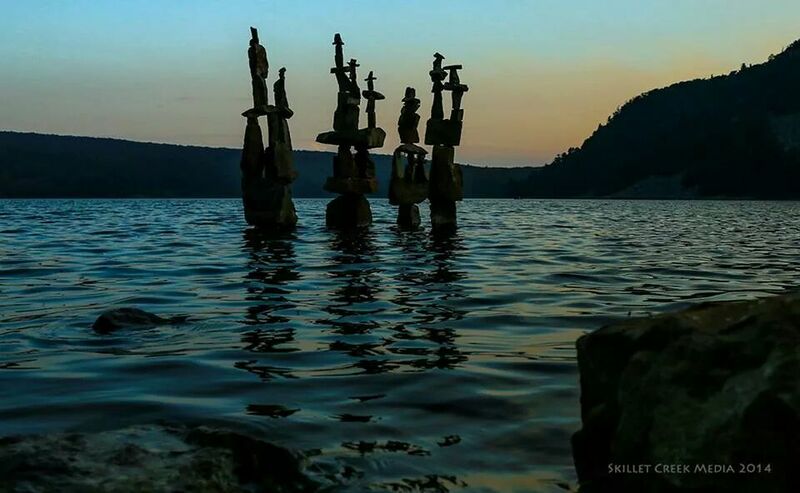 These pictures are from the real Devils Lake State Park, Baraboo, Wisconsin that inspired Quartzite Hollow. 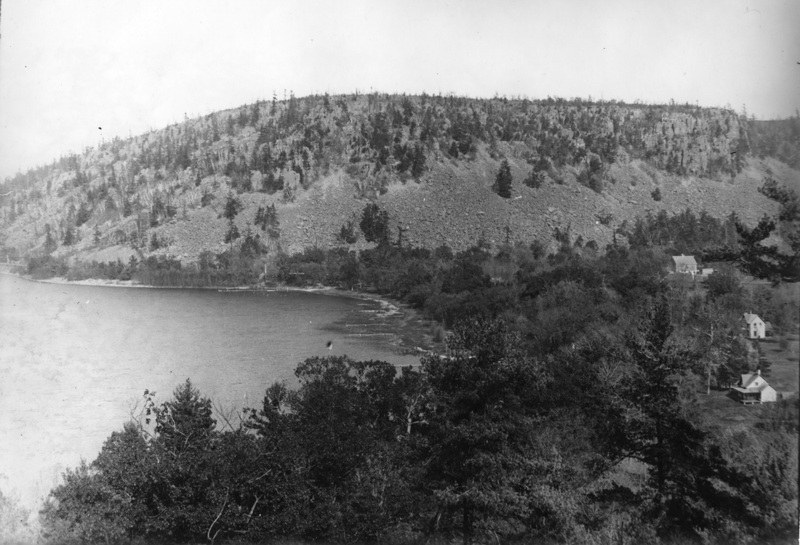 The pictures here have been taken from my own personal photo gallery, not taken from any that the history museum or Devils Lake themselves have. 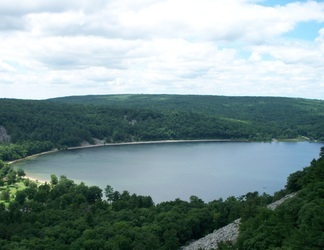 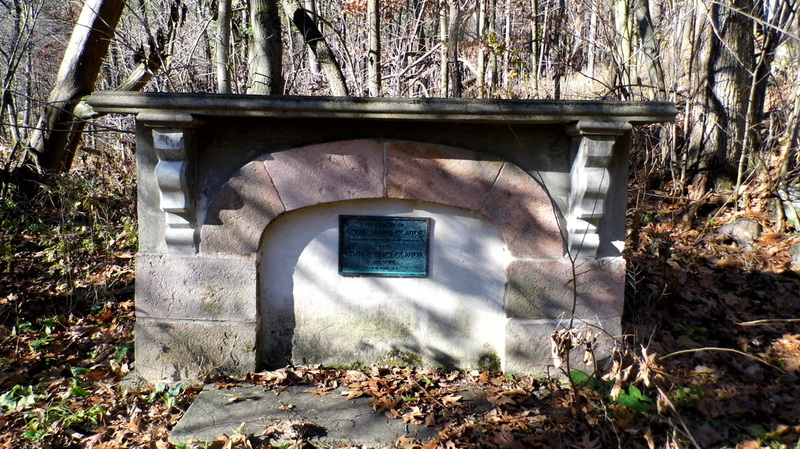 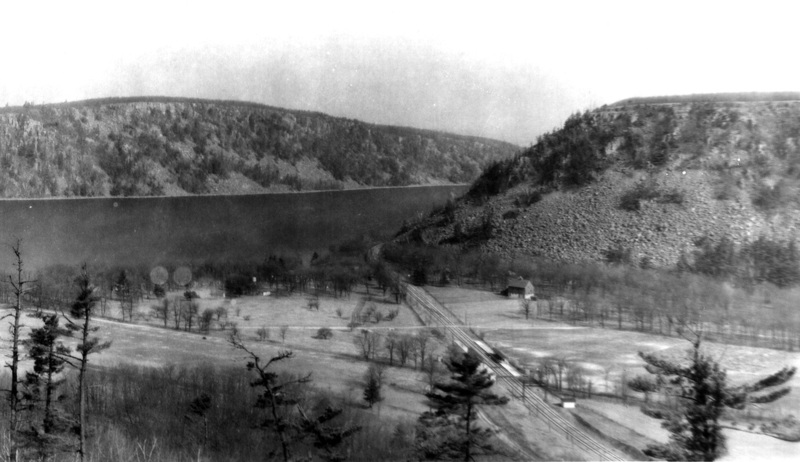 Along with Devils Lake's interesting history which I will provide. 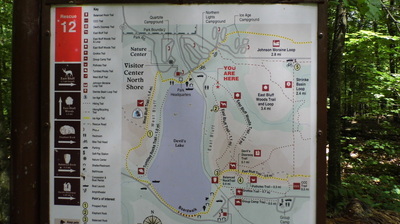 Shows the map of all trails on the East Bluff. 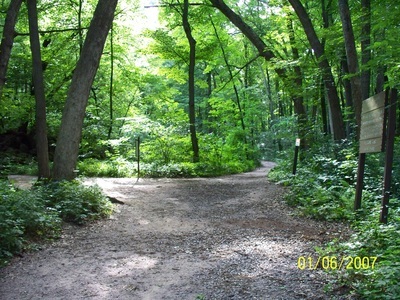 This is the path to Potholes Trail. 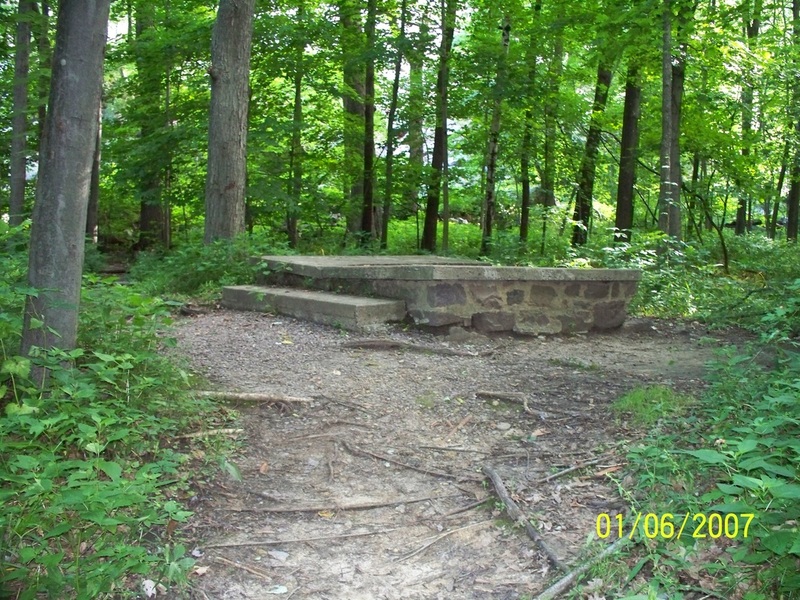 Old stairs from the homestead of N.C. Kirk located just North of the railroad tracks and can be seen along the Grottos Trail. 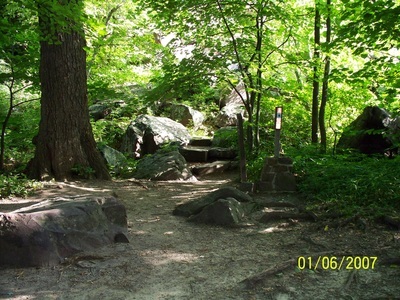 Stairs at the bottom of Balanced Rock Trail that meets up with the Grottos Trail back to the railroad tracks. 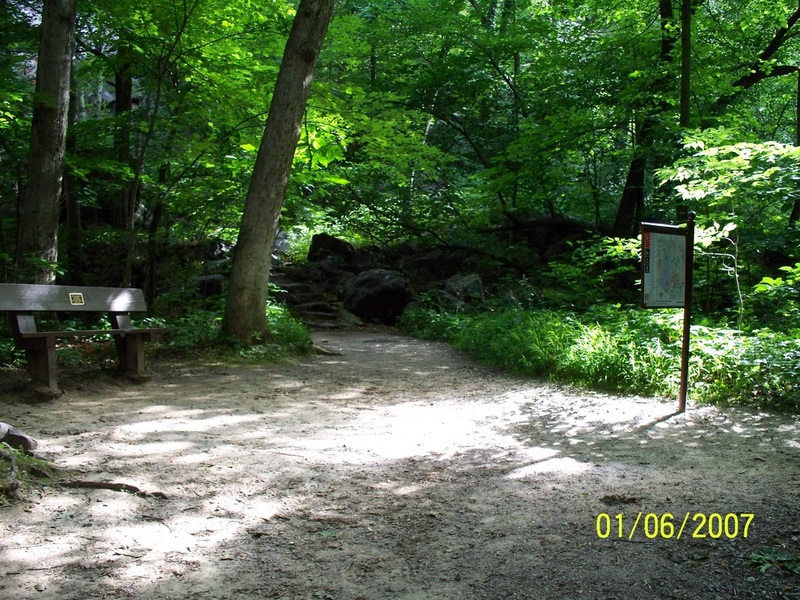 Grottos trail splits here to the left that will take you to the beginning of Potholes Trail. 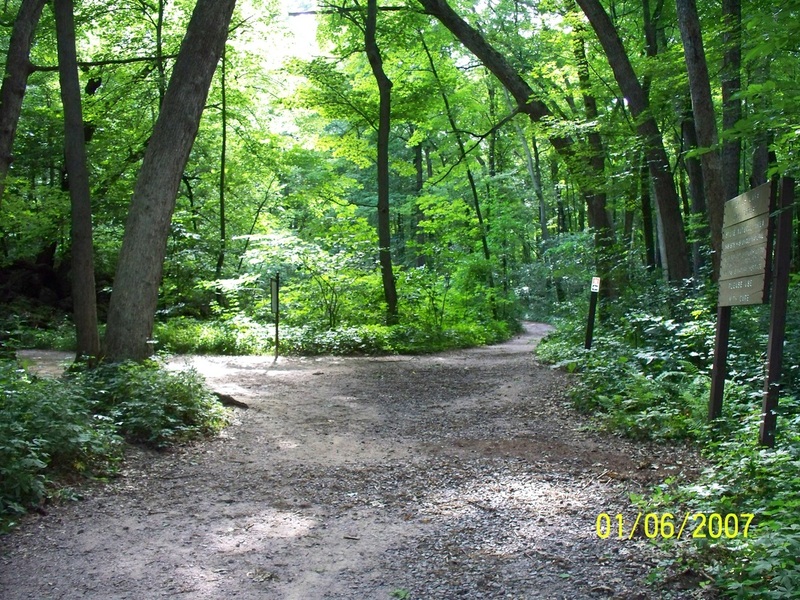 The trail to the right is the CCC Trail. 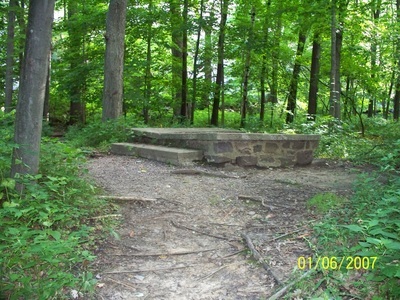 Puzzle piece along the Potholes Trail. If you look closely you can see the trunk of a tree coming up through the rocks. 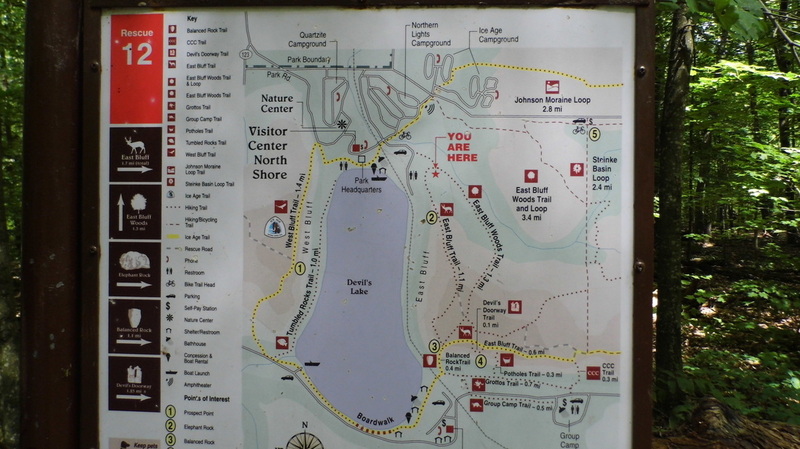 Map of all the Trails around Devils Lake. 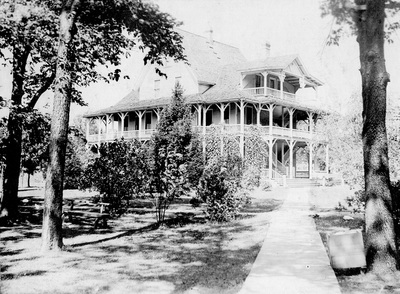 The following pictures are from the Sauk County Historical Society located in Baraboo, Sauk County, Wisconsin. 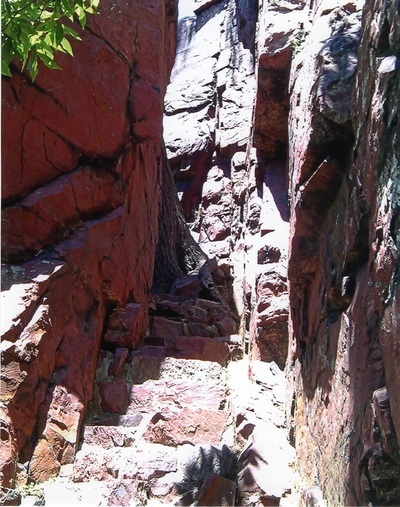 They were very kind in allowing me to share them here with you on my website so you can see where my inspiration came from for my Quartzite Hollow book. 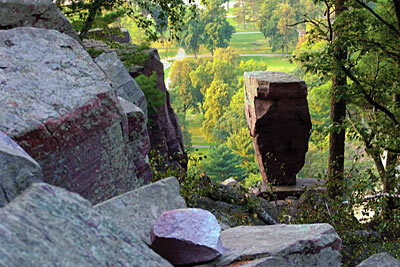 If you wish to learn more click on their name above the link will take you to their website. 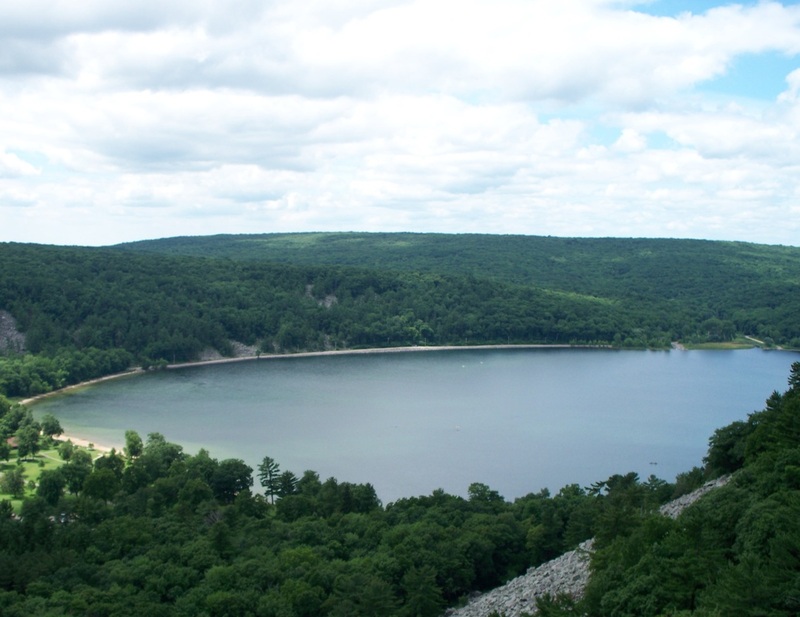 All descriptions are from Kenneth I Lange and Ralph T Tuttle's book called 'A Lake Where Spirits Live'. I love this book and am grateful it was written to give history of our great lake. Chute (slide) located on the North Shore of Devils Lake State Park, WI. 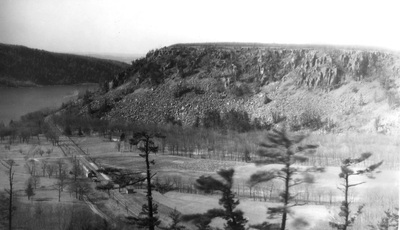 It is a 20 foot tower with chute of linoleum at an angle of 45 degrees placed in 1914. 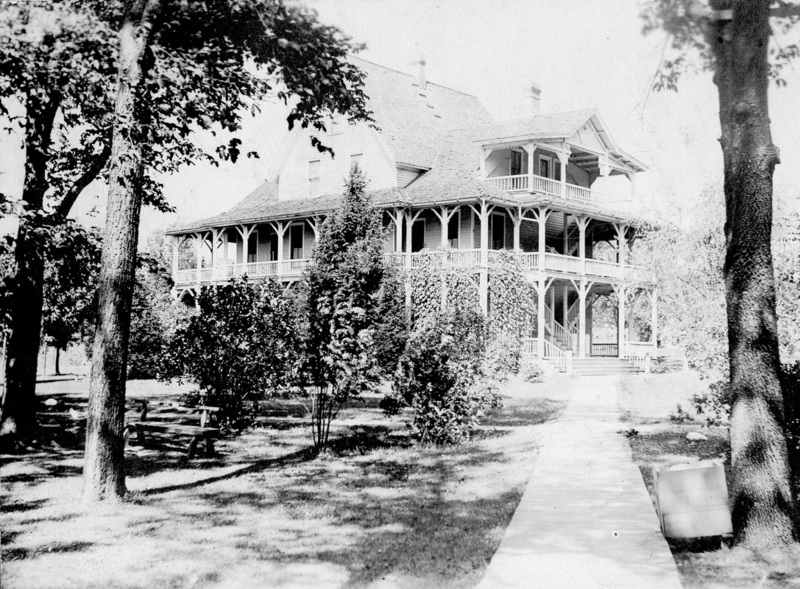 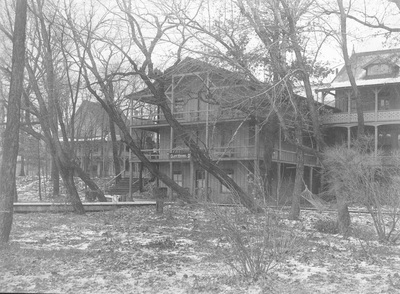 Cliff House - Formerly known as the Minnewauken House which was enlarged in 1873 and located on the northeastern shore by the north end of the east bluff facing the lake. 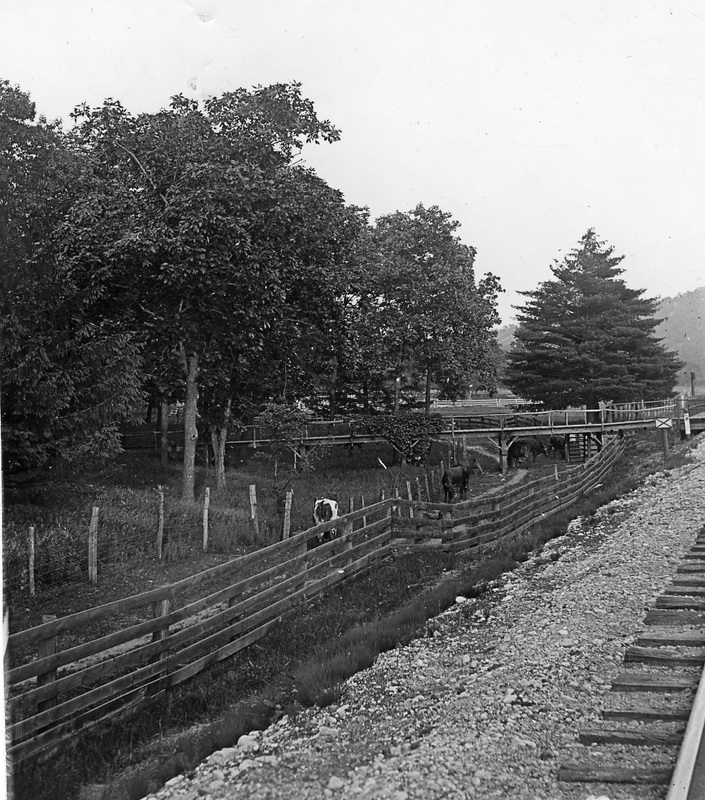 The double railroad track lay out in front with a flag stop for passengers to visit the north end of the lake. 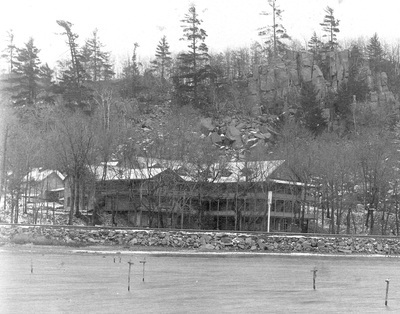 Had 50 rooms and could accommodate 200 guests. There was a telegraph, ticket and baggage office, post office, a grocery, a barber shop, a billiard room and a bowling alley within this resort. 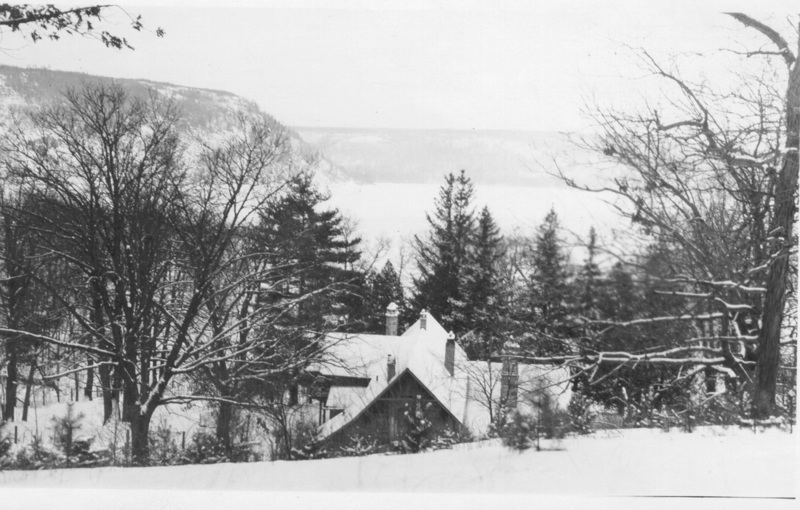 Eagle Crag also known as the Claude House was a landmark on the north shore until 1953, when it was removed by the state. 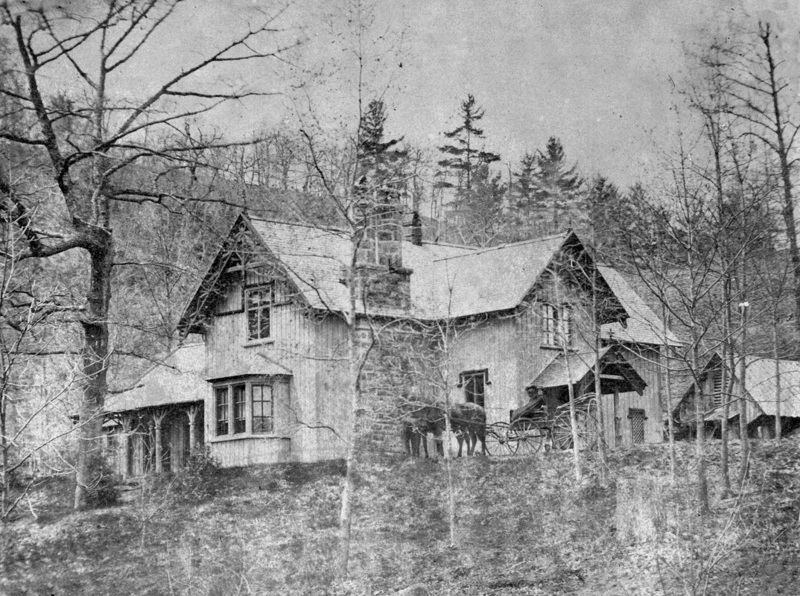 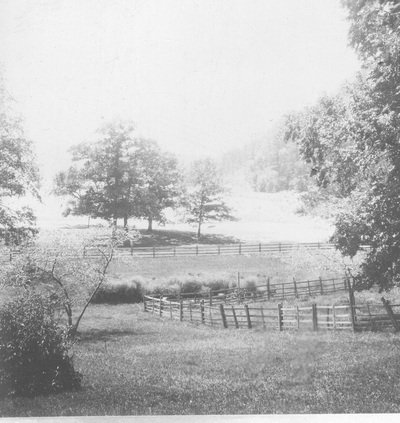 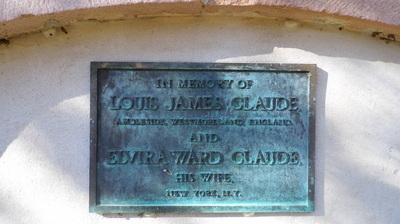 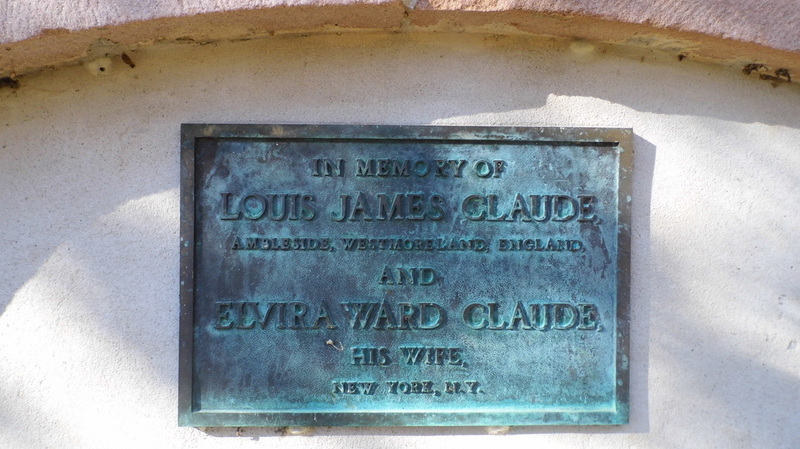 On the Claude property there was barn, work house and a house for hired help. 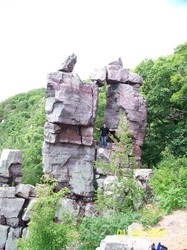 The images below are from Susan Johansen, DNR at the Nature Center at Devils Lake State Park. 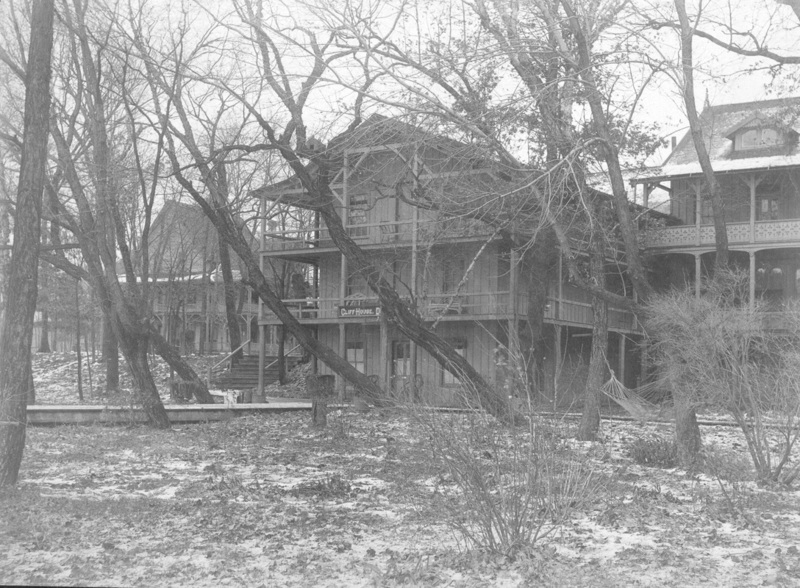 For those of you who do not know, the Nature Center use to be a clubhouse for golfers and the campground behind it was the golf course. 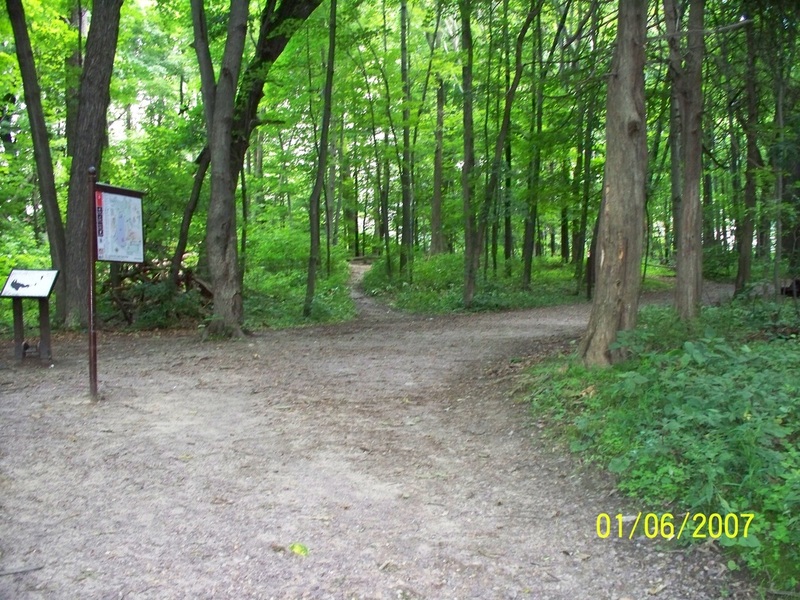 I have labeled each picture so when you click on it the title will tell what it is.